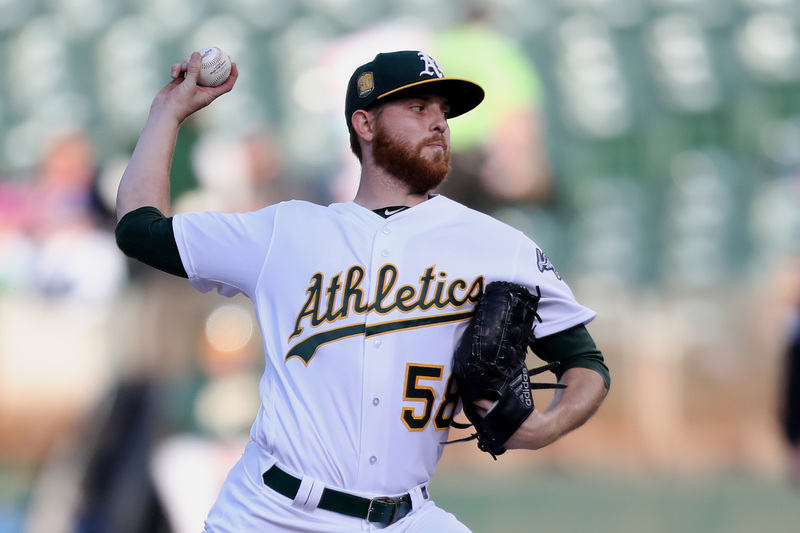 The Athletics have just enough time and motivation to make a deadline move and bolster their playoff hopes. 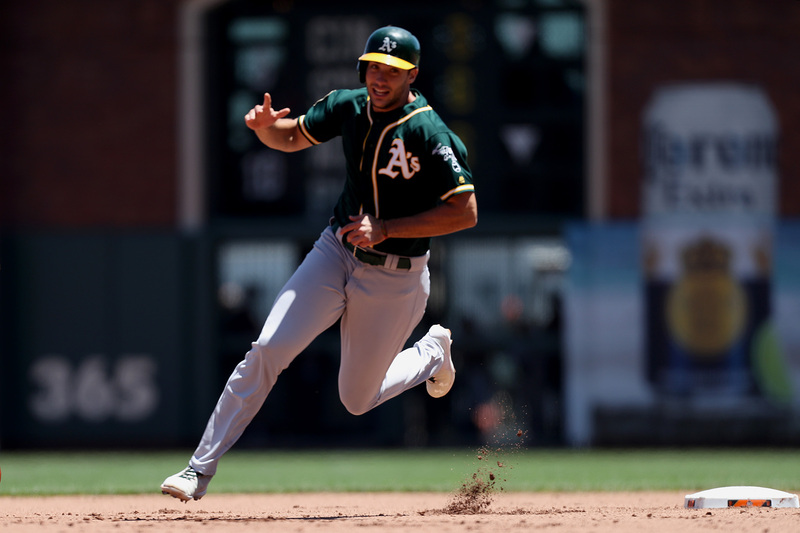 If you weren't one of the 146,290 fans who were in attendance at the Oakland Coliseum over the weekend, you missed a lot. 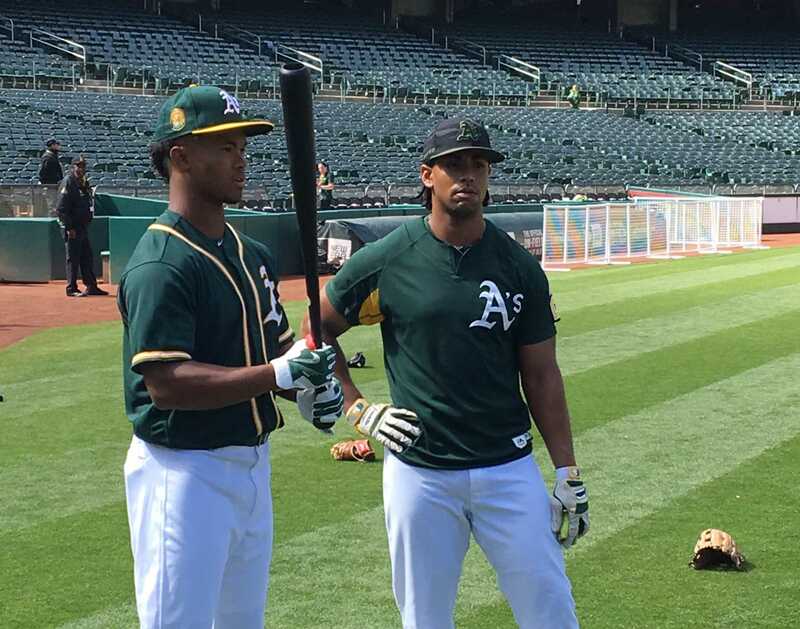 When the Athletics traded for Jeurys Familia, games like Sunday's were exactly what they had in mind. 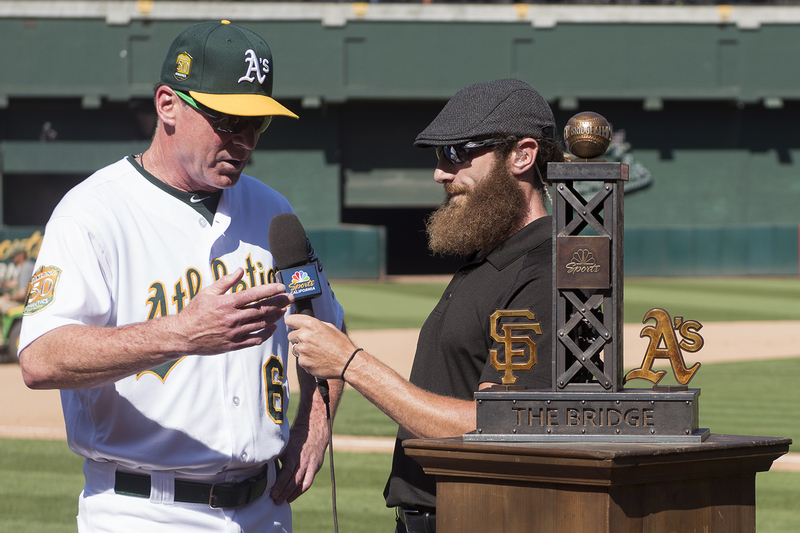 "The Bridge" trophy will spend its first year of existence in Oakland after the Athletics overcame a late Giants comeback. After about three hours of baseball, what was left of the 56,310 at the Oakland Coliseum got their first real bit of excitement. 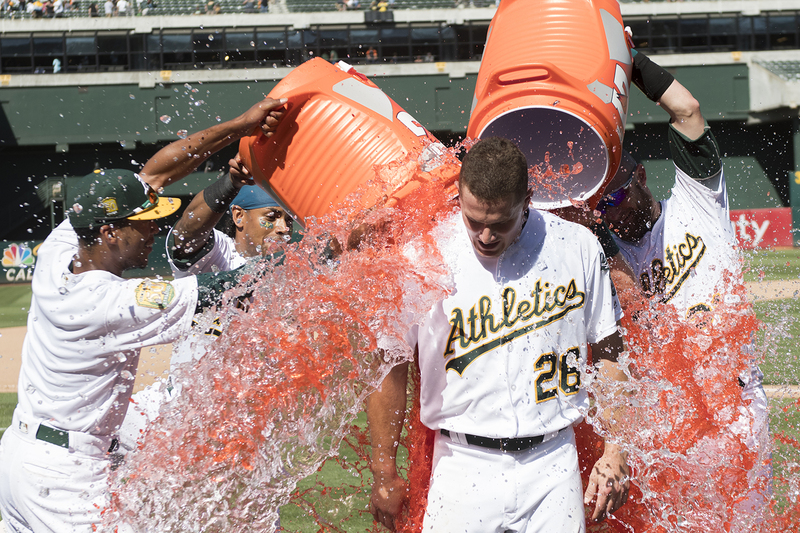 The Athletics steamed into the All-Star break, riding a league-best 21-6 record. 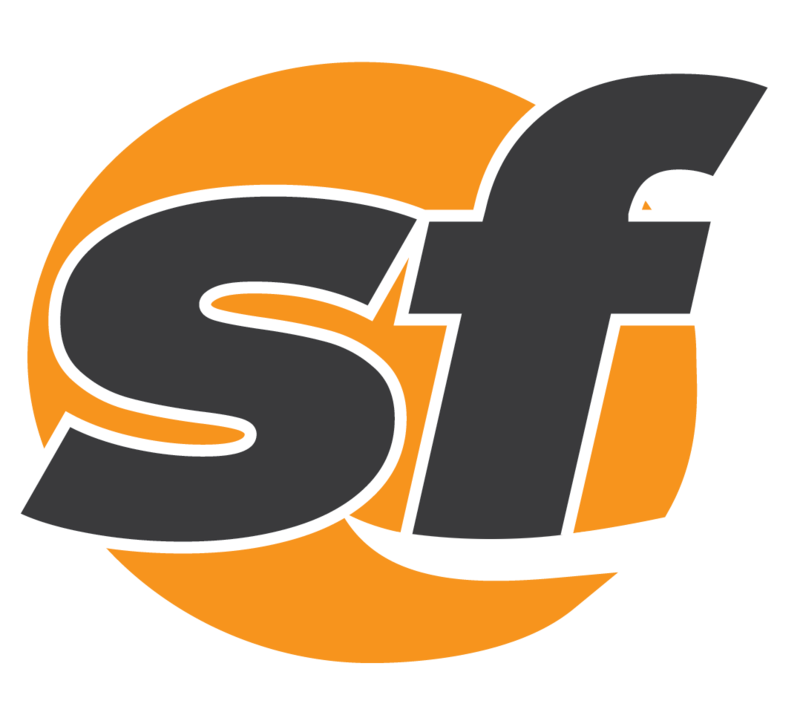 But they sputtered out of it Friday night. 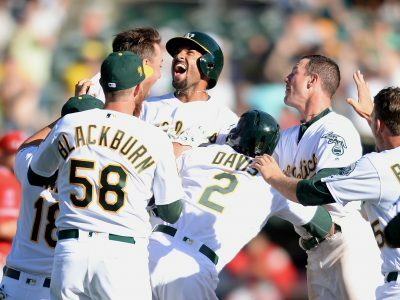 Over the past month, the Athletics have made up 8-1/2 games in the American League Wild Card race. 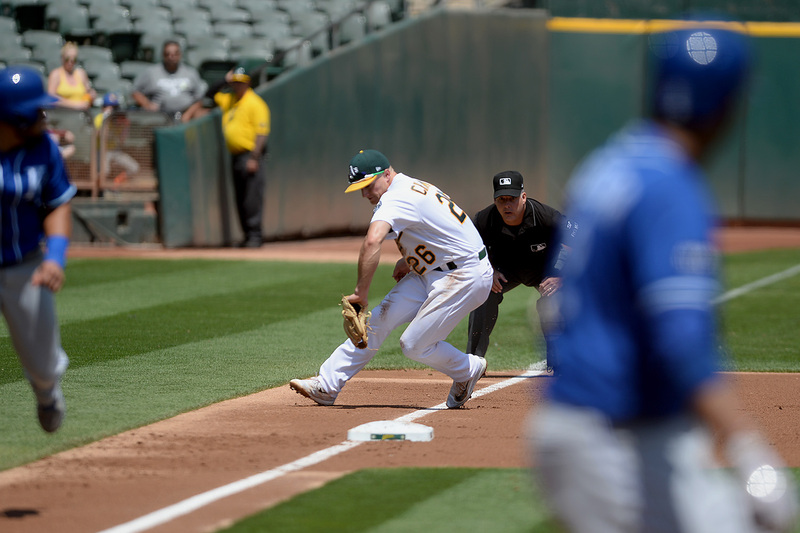 Stephen Piscotty stayed as hot as an Independence Day firecracker Sunday, finishing the first half on a nine-game hitting streak. 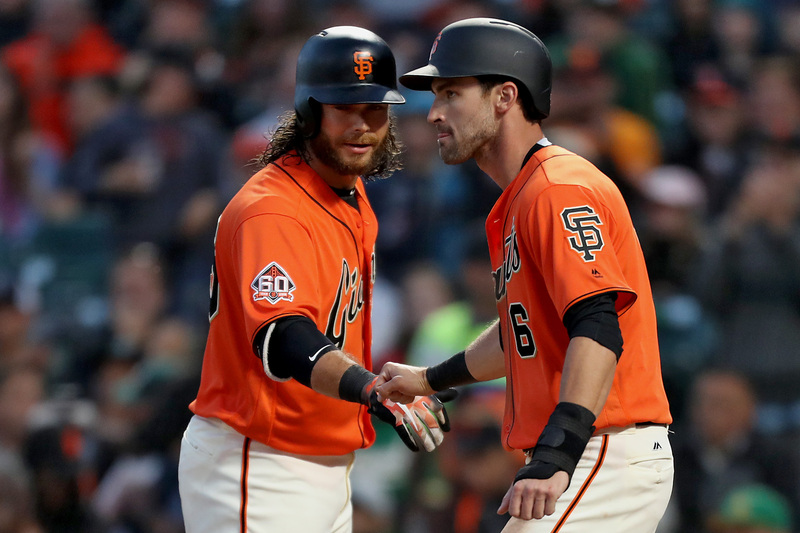 Game one of the Bay Bridge Series went to San Francisco Friday night. 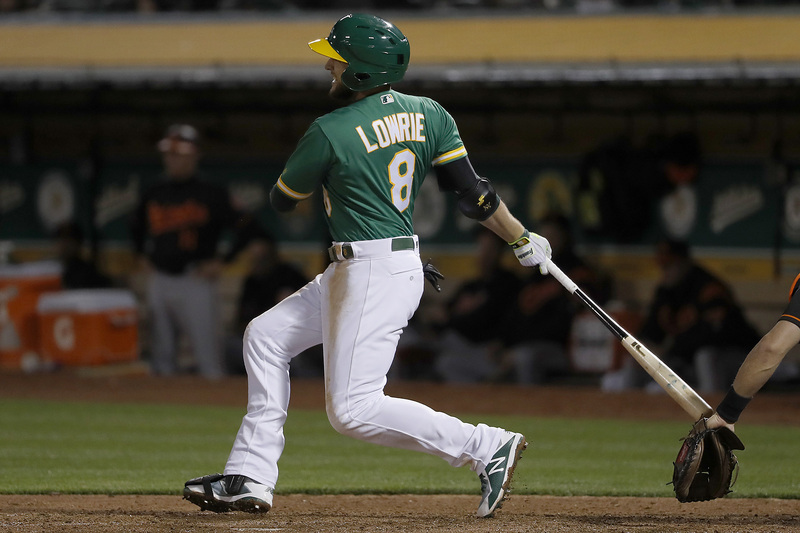 Jed Lowrie will almost certainly be named an injury replacement in the coming days, joining Blake Treinen in the 2018 MLB All-Star Game. 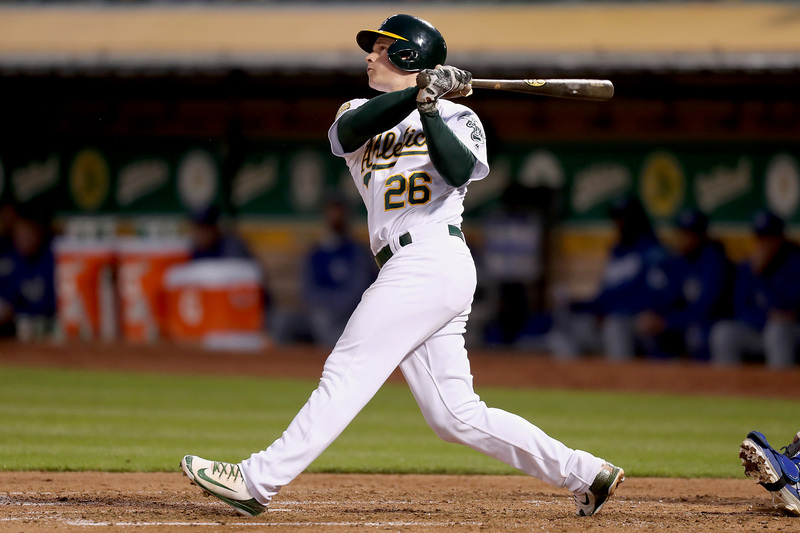 It's hard to imagine Matt Chapman improving defensively, but that has become quite feasible. 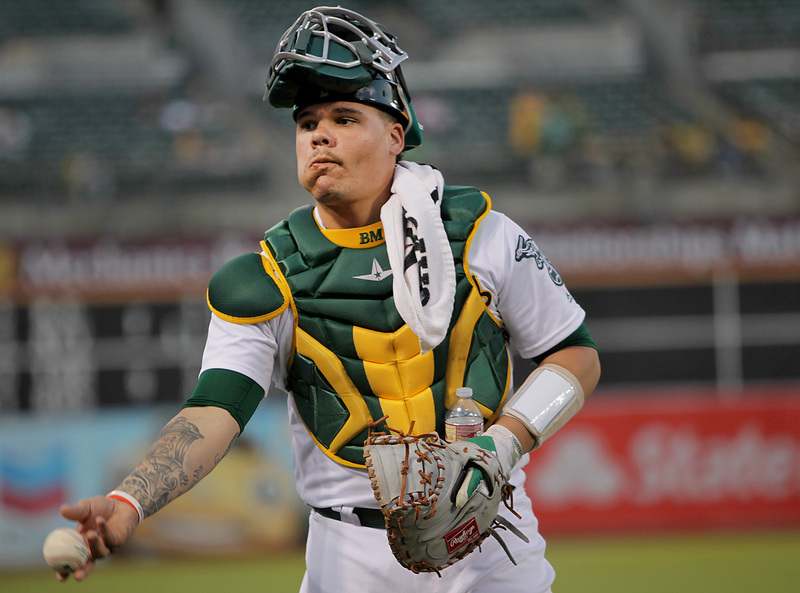 Though he continues to search at the plate after a right hand injury, Matt Chapman has made his return very visible in the field. 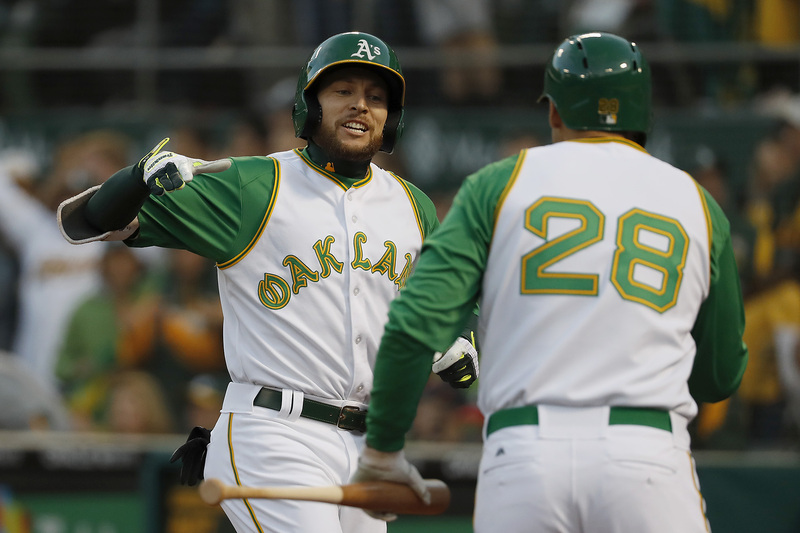 Oakland got right back in the win column Tuesday night after having their six-game winning streak snapped by Cleveland Sunday. When Edwin Jackson tossed six one-run innings in Detroit, he became the 12th Athletics pitcher to make a start this season. 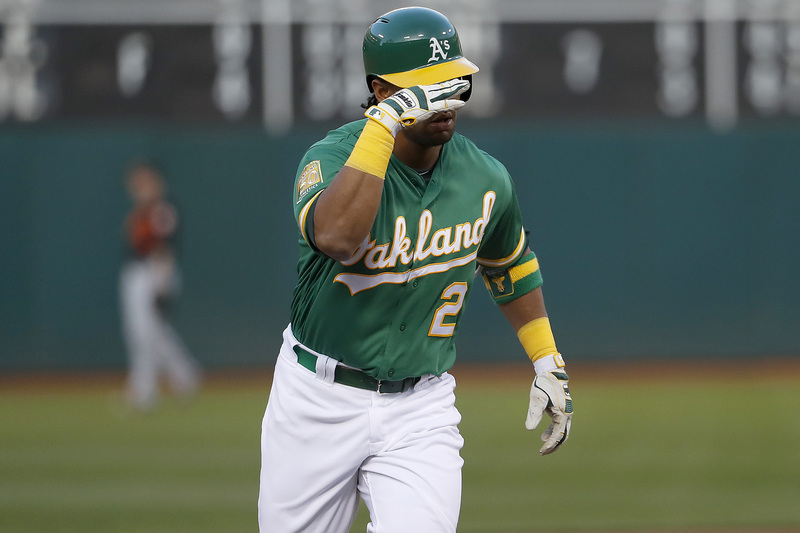 Cleveland unleashed a late-inning rally over the A's en route to a 15-3 stomping Sunday afternoon. 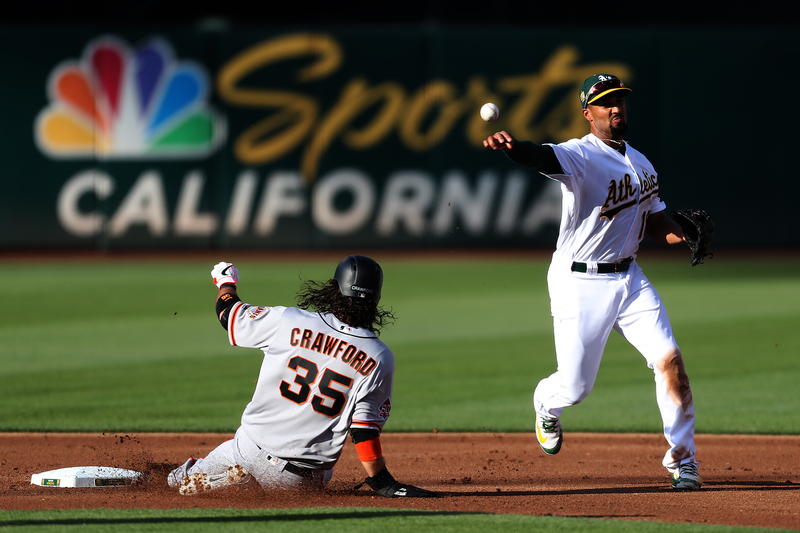 As a flock of seagulls descended on the Coliseum late Sunday afternoon, the Oakland Athletics walked off 6-5. For the first time in four days, the Athletics offense found the scoreboard first Saturday afternoon. 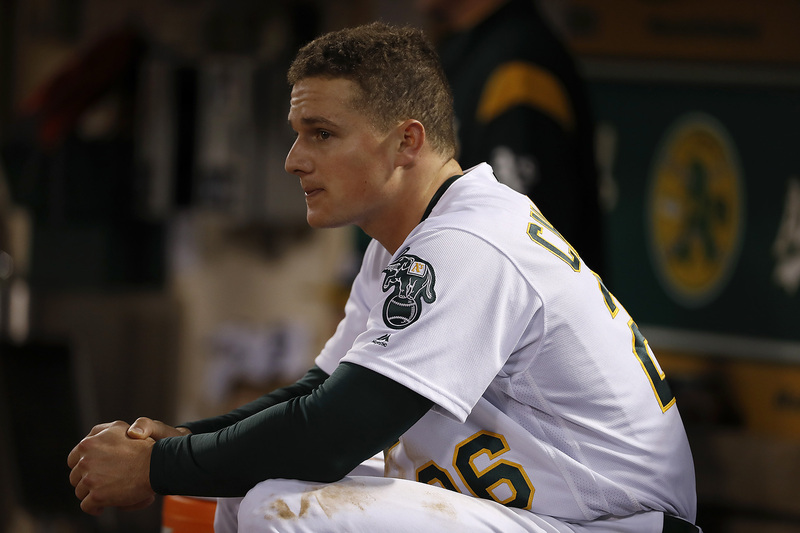 Matt Chapman has been struggling with lingering pain in his right hand since the end of the 2017 season. 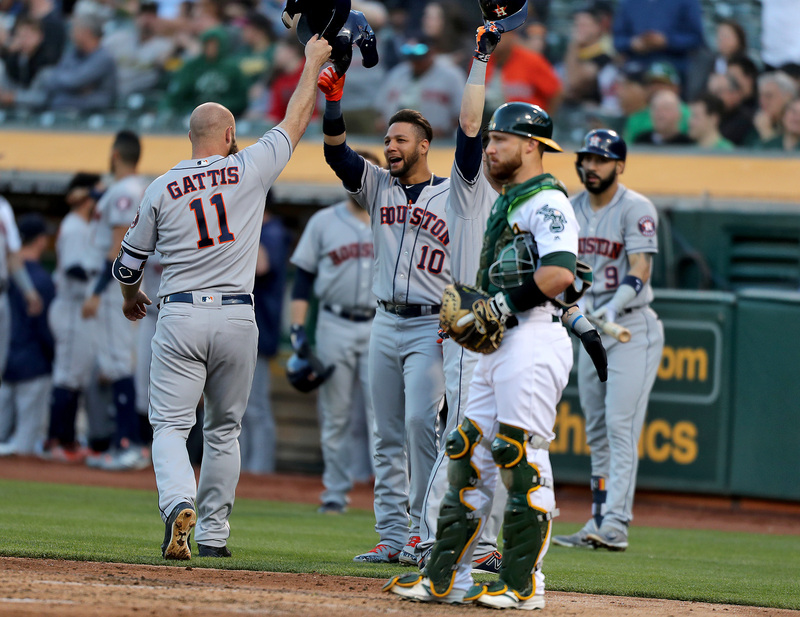 The Athletics continued their early-season tumble down the AL West rabbit hole Friday night. 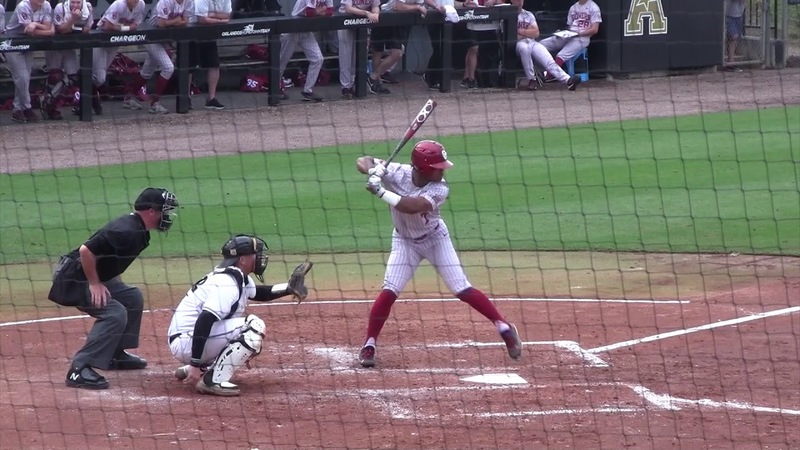 Introducing first-round draft pick Kyler Murray, Billy Beane had trouble naming a player of past or present with comparable talent. 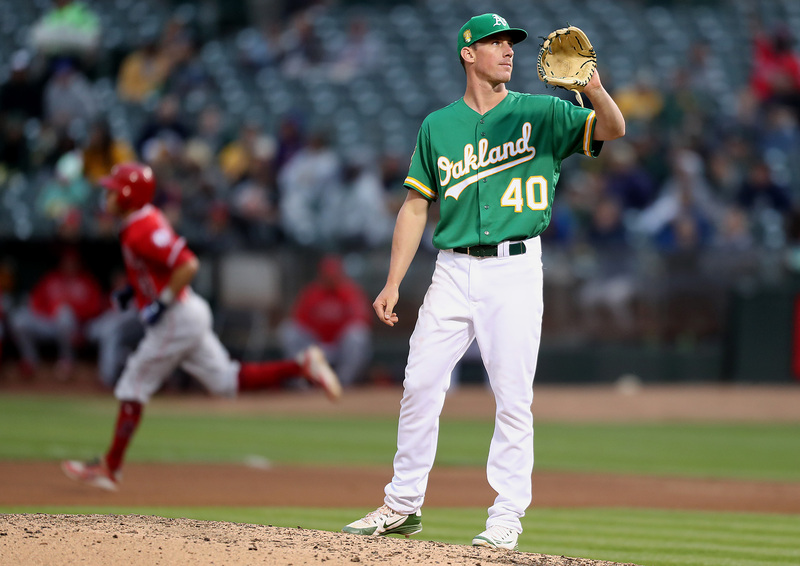 After a 772-day absence from the major league mound, Chris Bassitt's road to recovery finally reached its destination last Saturday. 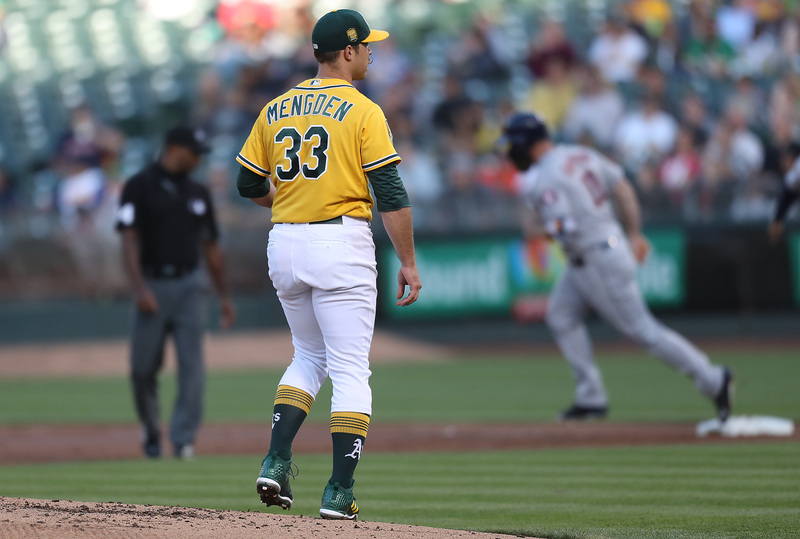 Evan Gattis tagged Daniel Mengden with a three-run homer and two-run double to hand the A's a 6-3 loss. Chris Bassitt held the Royals to three hits and one run, but on this Saturday afternoon, that wasn't good enough to beat Danny Duffy. 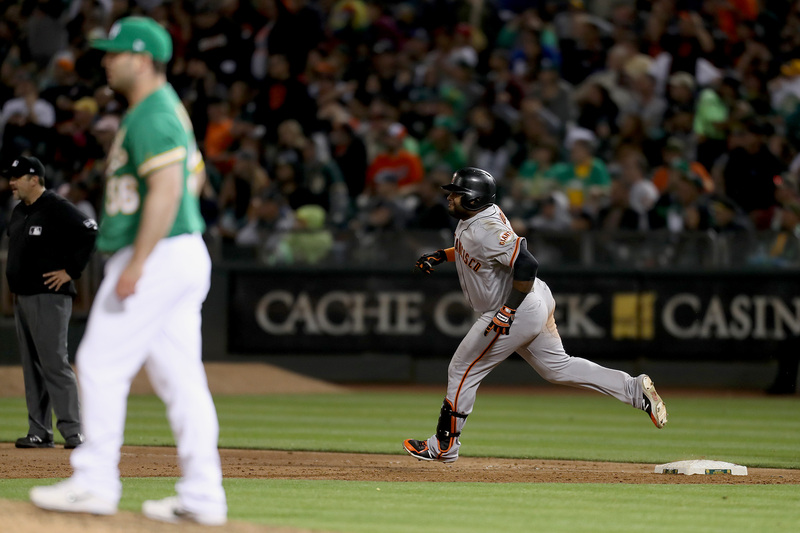 The A's wasted no time getting on the board Friday night as Davis dropped the hammer in the first inning. 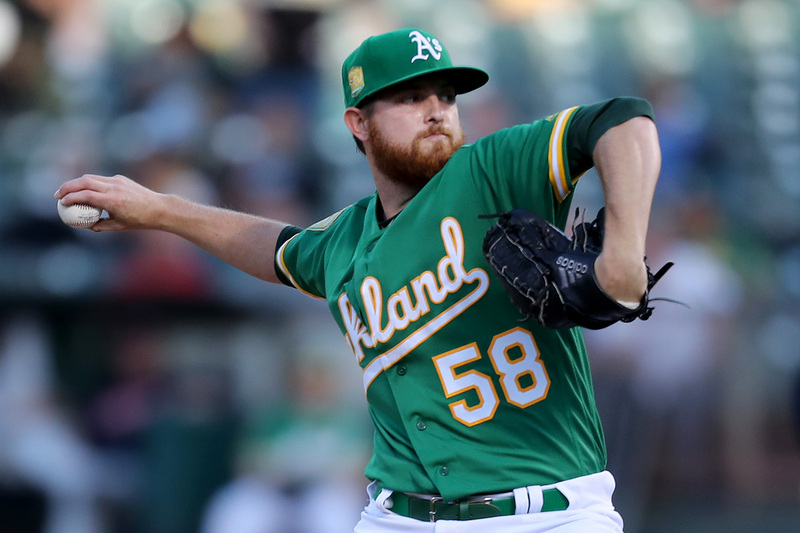 Over six innings, Paul Blackburn held Kansas City to three hits while coaxing 12 ground-ball outs.